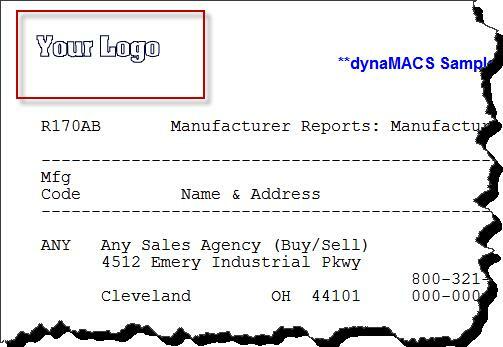 Tip #1305 – Did you know that you can add your company logo to your dynaMACS Reports? 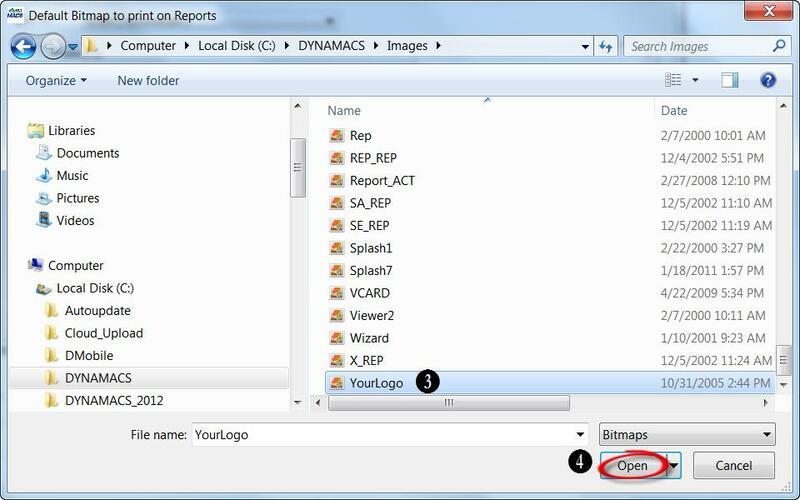 By using the Preferences utility in dynaMACS you can set your logo to print on your reports. The logo file must be a bitmap (.BMP) and it is suggested that the bitmap format is 160 x 80 pixels. From the dynaMACS main screen select File>Preferences. 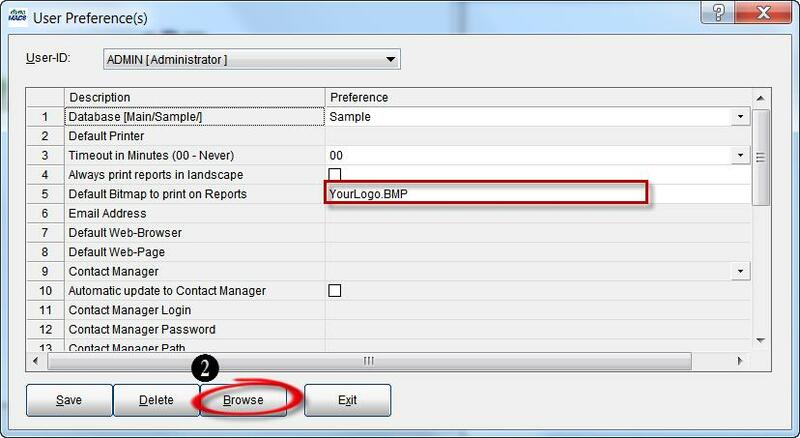 From the User Preference(s) screen with the Preferences field selected for #5 Default Bitmap to print on Reports, select the Browse button at the bottom of the screen to find the location and file name of the .bmp file for your logo. 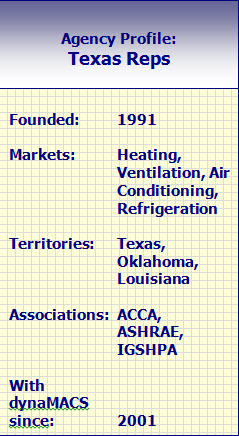 From the dialog box select the .bmp file (in this example we are using YourLogo.BMP. You will see the path and file name appear in preference field #5. Select the Save button and then select the Exit button. http://www.dynamacs.com/wp-content/uploads/EmpoweringdynaMACS_Logo-Vertical.png 0 0 dynaMACS Software http://www.dynamacs.com/wp-content/uploads/EmpoweringdynaMACS_Logo-Vertical.png dynaMACS Software2013-05-20 11:25:172017-07-25 15:25:24Tip #1305 - Did you know that you can add your company logo to your dynaMACS Reports? Tip #1304 – Have you ever gotten stuck during sales entry not knowing where a sales rep override is coming from? Overrides button during sales entry to view the hierarchy of sales rep overrides for the selected customer and then continue with your sales entry. 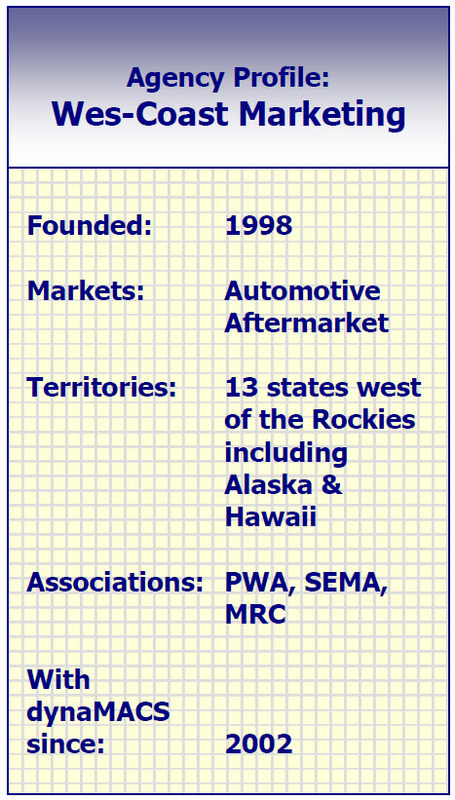 Sales rep overrides are generated from the X-Reference records. An established “hierarchy” is used to determine which X-Reference record overrides another. 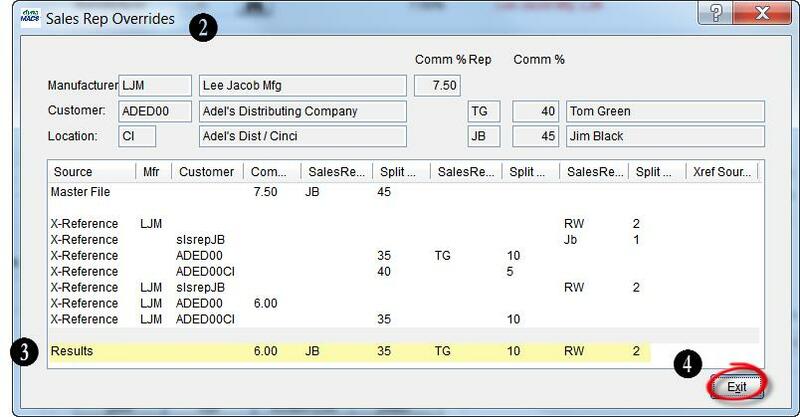 The sales rep override screen shows all the X-Reference records used to determine the final override results. During the sales entry process you can view the source of a sales rep override if present. To do so, simply select the Overrides look up button in the Sales Entry screen. When this button is selected, the Sales Rep Hierarchy (or Overrides) screen is shown. This screen will display the order in which the existing overrides are processed from top to bottom. The bottom value in each column (being the final override results) is summarized in the Results row in this screen. Select the Exit button to return to the Sales Entry screen where you left off and so you can continue with your sales entry. 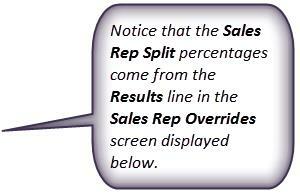 The Sales Rep Hierarchy (or Overrides) screen is shown. This screen will display the order in which the existing overrides are processed from top to bottom. Select the Exit button to close the Sales Rep Overrides screen. http://www.dynamacs.com/wp-content/uploads/EmpoweringdynaMACS_Logo-Vertical.png 0 0 dynaMACS Software http://www.dynamacs.com/wp-content/uploads/EmpoweringdynaMACS_Logo-Vertical.png dynaMACS Software2013-04-04 11:49:482017-07-27 10:12:22Tip #1304 - Have you ever gotten stuck during sales entry not knowing where a sales rep override is coming from? 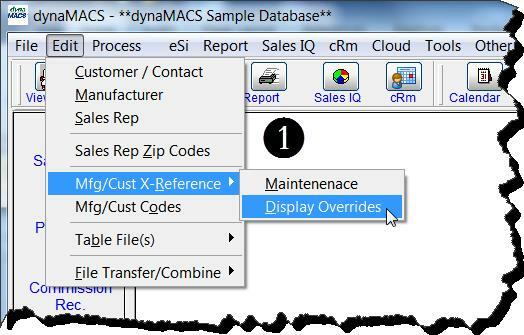 From within dynaMACS you can select the Help option and a complete list of resources is displayed. Some of these resources are documents that you can print and keep for quick reference. Others, such as our live demos, will take you directly to our website where you can view videos and FAQ’s. There are also some interactive resources such as checking for software updates and registering your dynaMACS software.Below is an outline of the resources available and how to access them. From the dynaMACS main screen select the Help option from the menu bar. What’s New . . . Displays a .PDF file containing all of the enhancements and corrections for the latest version of dynaMACS. Live Demos on our Website Opens the dynaMACS website displaying the webpage for viewing online demo videos. Getting Started Opens a .PDF file with instructions on getting started with dynaMACS. 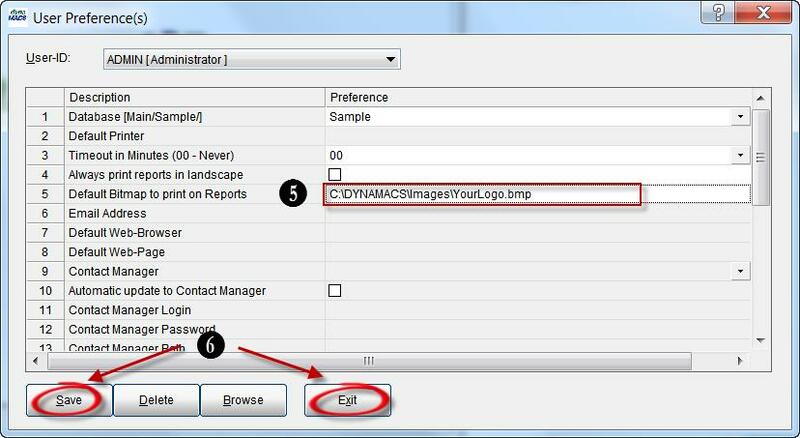 dynaHELP Opens a .PDF file of dynaHELP which contains help on all of the dynaMACS features. Remote Support You may be asked to select this feature by a dynaCARE support rep which will enable them to direct connect to your computer via Team Viewer in order to trouble shoot any problems you are having. Previous Release Notes Opens a .PDF file containing all of the enhancements and corrections from previous versions of dynaMACS. FAQ’s on the web Opens the dynaMACS website displaying the webpage for Frequently Asked Questions (FAQ’s). Show Tips Opens the dynaMACS website displaying the webpage for the dynaMACS Support Tips library. 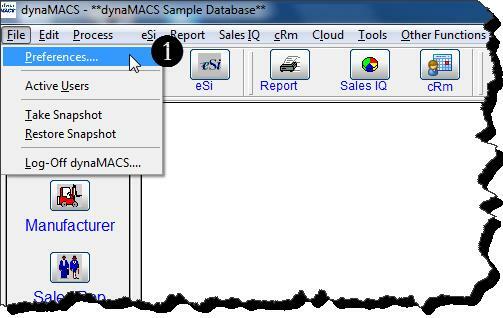 Register dynaMACS Opens a dialog box which will send an email to dynaMACS to register your dynaMACS software program. Check for software updates Opens a TrueUpdate dialog box to check for available software updates. 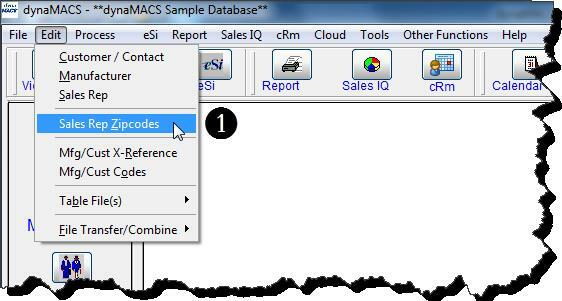 About dynaMACS Opens a dialog box displaying information about your dynaMACS software such as serial number, software version, etc.